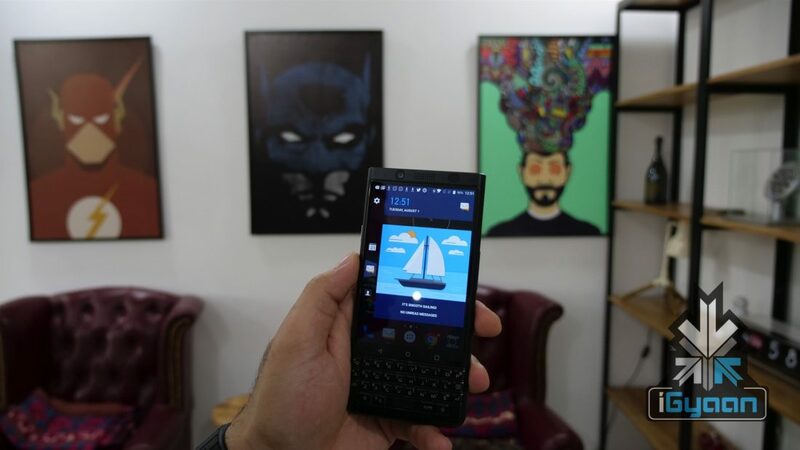 BlackBerry has been the flag bearer of sorts when it comes to Android phones with a physical keyboard. 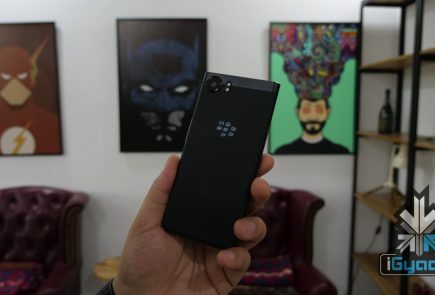 In early 2017, BlackBerry launched the KEYone with a physical keyboard and mid-range specifications. 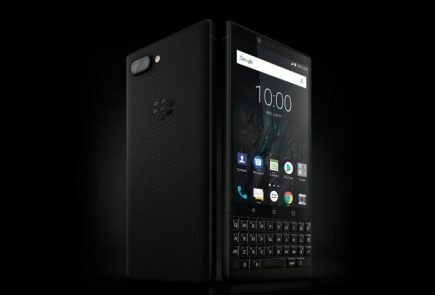 It looks like a successor to the KEYone is on the cards for the Canadian company. 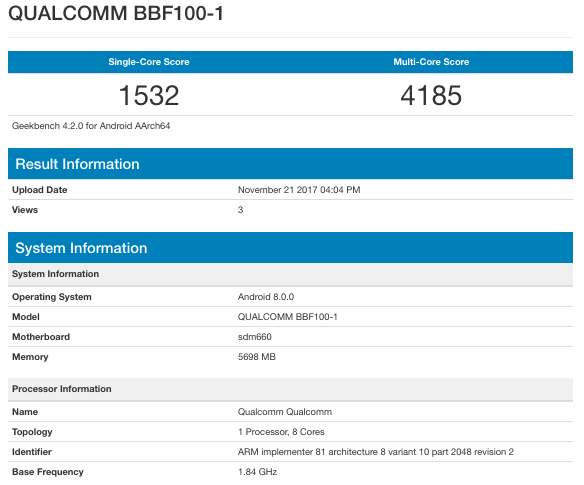 The name of the device in question is “QUALCOMM BBF100-1”. 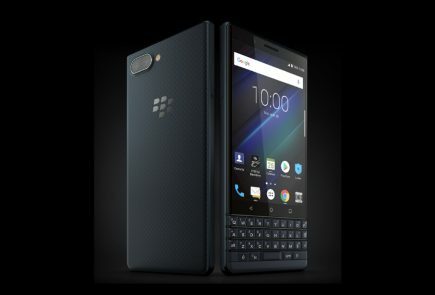 As a reference, the BlackBerry Motion model number is BBD-100-X while the BlackBerry KEYone has the model number BBB100-X where X is a number depending on the region. 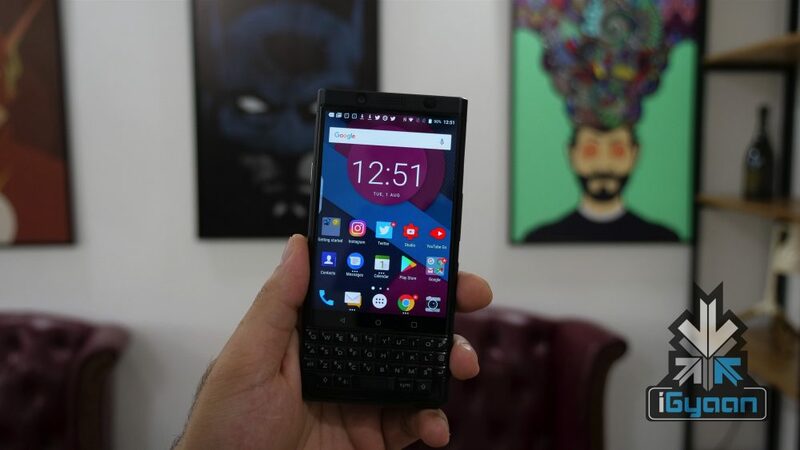 According to the listing, the alleged BlackBerry KEYone successor will run Android 8.0 Oreo out of the box will be powered by the Qualcomm Snapdragon 660 chipset. 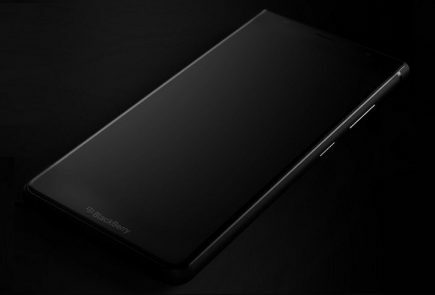 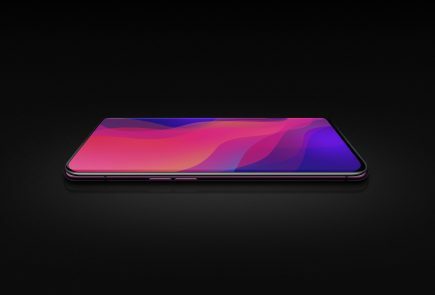 Another interesting aspect here is that the smartphone will have 6GB of RAM which is usually associated with flagship smartphones. 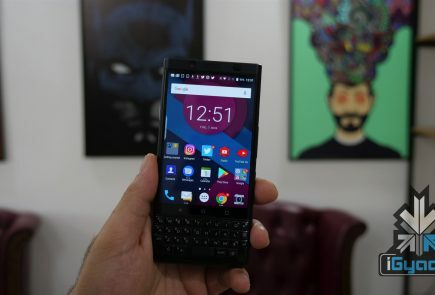 The BlackBerry “KEYtwo” will have a QWERTY keyboard and it will be interesting how BlackBerry and TCL integrate the keyboard with a full-fledged touchscreen like the KEYone.